If you’re a gamer, you’d know that no matter how awesome single player games and campaign modes can be, there’s just something about multiplayer games that keeps you coming back for more. Playing with or against real people online is a challenge and no AI can match up to human interaction either. In massively multiplayer online games, you are part of a persistent world that exists even when you don’t play, along with thousands upon thousands of other people. One of the most popular in the MMORPG (Massively Multiplayer Online Role Playing Game) genre is World of Warcraft, which has around 10 million subscribers that pay a monthly fee to play. While you can play it upto level 20 for free, the real juicy content has to be paid for. There are a couple of really good MMORPGs out there that don’t require a subscription to play, and are completely free. The other type is the “freemium” model, which lets you access all content for free, but paying will get you extra stuff. 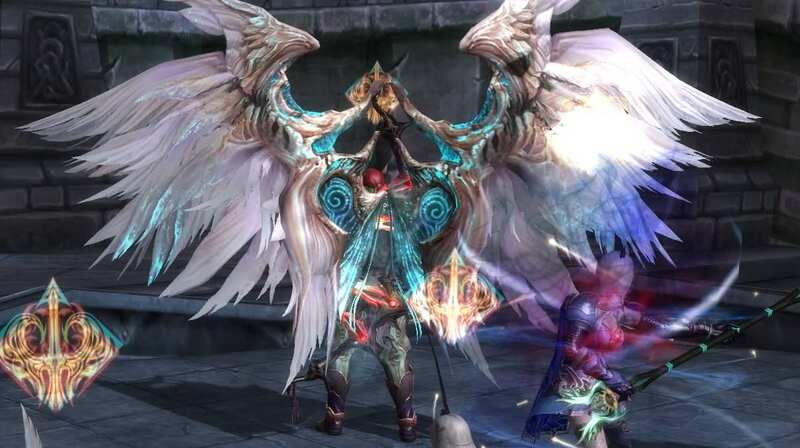 The only thing better than a great game, is a *free* great game, so we give you the top 5 free MMORPG games you must play! Pretty much all of these games used to be subscription based but have now gone to the freemium model to entice players, so you can play for free without many restrictions and can buy stuff if and when you want. Note that these games aren’t in any particular order. One of the most hyped MMORPGs upon release, Aion: The Tower of Eternity was lauded for its great graphics (running on CryEngine) and some unique gameplay elements like flight, but was criticized for not having too much endgame content. It also resorted to a lot of “grinding” (repeatedly killing the same NPC’s over and over) in its quests, which didn’t sit too well with critics and players either. However, the fantastic art style, fun PvP and great looking locales make it worth a download. Plus, you can get wings and fly around, how cool is that? The best part is that the two expansions, Assault on Balaurea and The Promised Lands/Ascension are accessible as well, without having to pay for them. 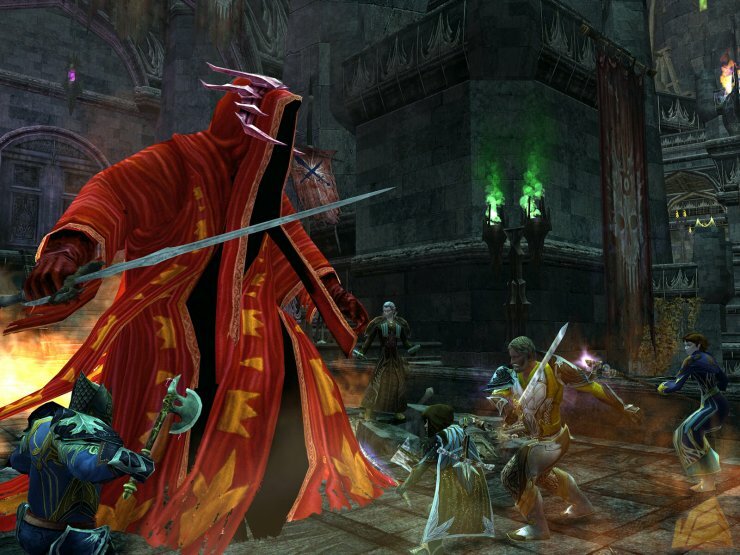 Based on the hugely popular Lord of the Rings franchise, Shadows of Angmar is an absolute must have if you’re a fan. It’s based on the books rather than the movies, so die hard fans will be pleased. The basic free access has a couple of restrictions and expansions have to be bought separately, but most of the world is accessible. There’s a Premium model with more perks that is unlocked when you spend at least 5$ on the game. Apart from expansions, there are periodic free updates that add new content, so free account holders aren’t being treated to old content. Considering that even the free model has a ton of stuff to do, you should really give it a try if fantasy MMORPGs are your thing. Star Wars: The Old Republic is a spiritual successor to one of the greatest games of all time, Star Wars: Knights of the Old Republic, is made by the RPG gods, BioWare and is based on the Star Wars Universe, is there really much else to say? It’s set 3500 years before the Star Wars films, and lets you play as one of the two factions, The Galactic Republic or The Sith Empire. There are different classes as well, so you’re not limited to playing only a Jedi Knight or Sith Lord (who doesn’t love lightsabers though?). 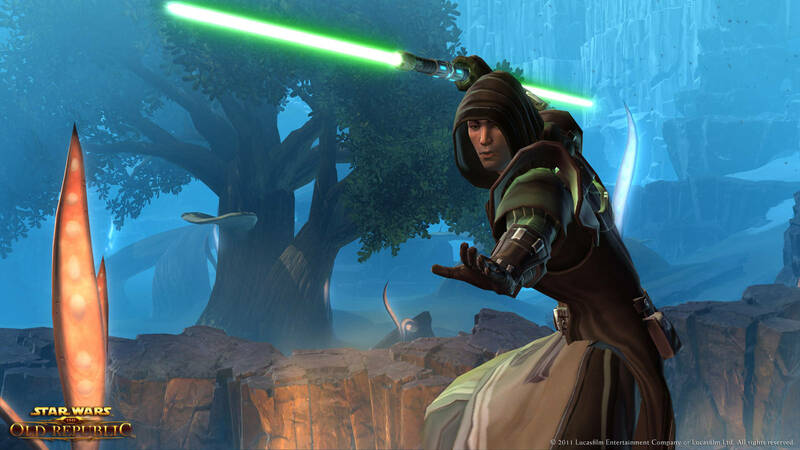 Even if you’re not a Star Wars fan, it’s a great MMORPG that should entertain you for a long time. 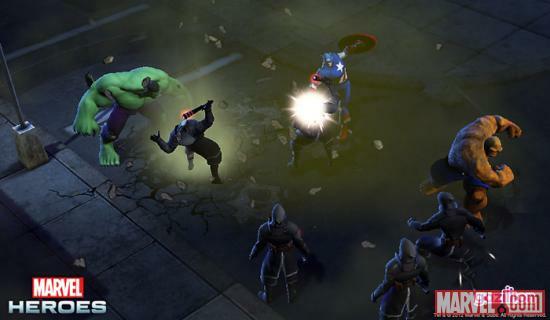 The most recently released game on our list of the top 5 free MMORPGs you must play, Marvel Heroes lets you control some of the greatest heroes from Marvel Comics including Wolverine, Spiderman, Thor, The Hulk, Ironman, you name it. While you start out with a choice between some lesser known heroes like Scarlet Witch or Daredevil, the big names can be unlocked later in the game or by buying points. Gameplay is similar to games like Diablo, where the top down view coupled with clicking lets you move and attack while keys can be used for special attacks. The plot revolves around Doctor Doom, who uses the Tesseract or Cosmic Cube to wreak havoc upon the world and it’s up to you to save the world! 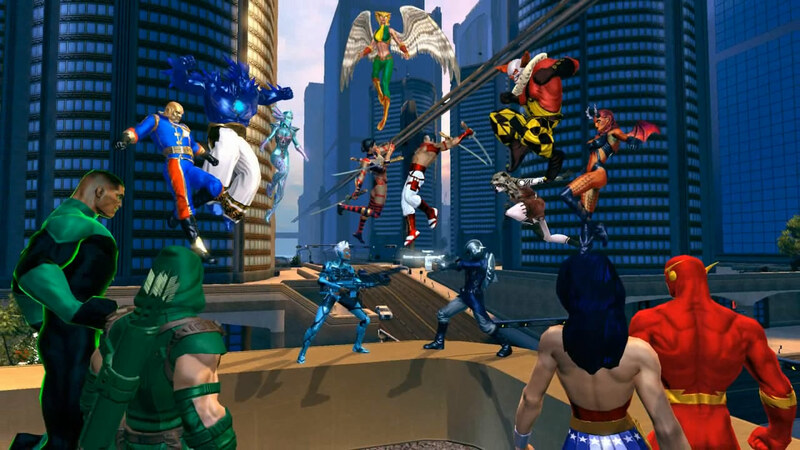 Another game set in a comic book universe, DC Universe Online is a fantastic third person action game that doesn’t let you control known heroes, but lets you create custom superheroes mentored by iconic heroes and villains like Batman, Superman, Wonder Woman, The Joker, Lex Luthor and Circe. You can either base off your hero on a template like well known heroes or create a completely new custom hero with mix and match powers/abilities. It’s a faithful recreation of the DC Universe and has a great plot to boot. World of Warcraft players will find themselves at home here because of similarities in the control scheme, ability trees, instances and more. DC Universe Online is free to play, but includes a Premium access level (for those who spent at least 5$ on the game) and a Legendary access level for ongoing subscribers. The expansions have to be paid for by everyone except Legendary subscribers and they include a lot of content that expand the story, add new hero types and abilities. Those were our picks for the top 5 free MMORPGs you must play, however there are also several other multiplayer games that can also make you money. Live poker, roulette and blackjack tables at an online casino such as Jackpot city allow you play online alongside hundreds of other players from around the world. Be it in a sit and go poker tournament where up to 1000 players can go against eachother in a single buy in game, or the live dealer casino games such as Roulette and Blackjack, where you can bet on a table being streamed live, leaving the odds much greater in your favour. If neither of these interest you, there is also over 400+ slot machines, and tons of other multiplayer virtual games such as greyhounds, keno and a hundreds of variations of the classic table games that we alll know and love. And now, with the new mobile casino you can now play all this from your mobile or tablet, so you never have to be stuck by the computor again. I also looking for a good MMORPG games these days that free to play and thanks for this lists because I found out AION online which is really nice and has a cool graphics. I also impressed on its game play.